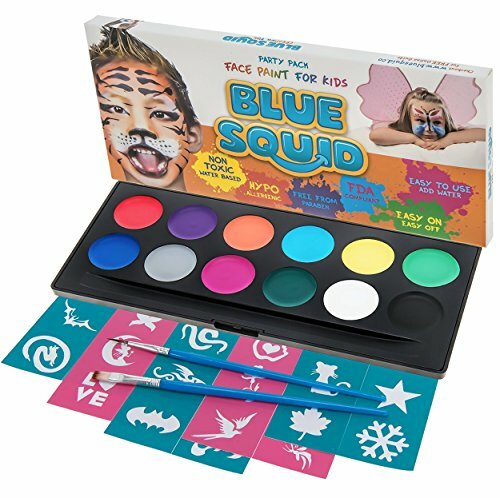 Use this face paint to create ghoulish characters, animals, or support your favorite sports team. 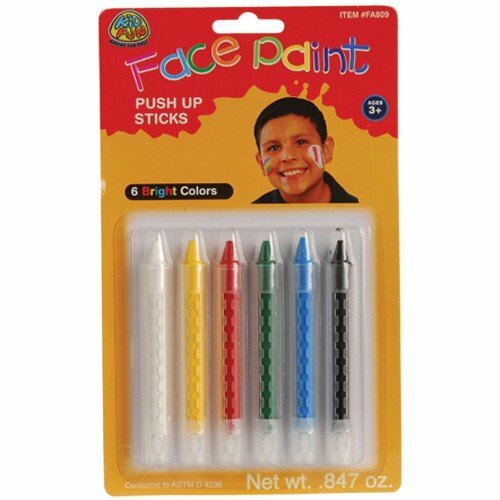 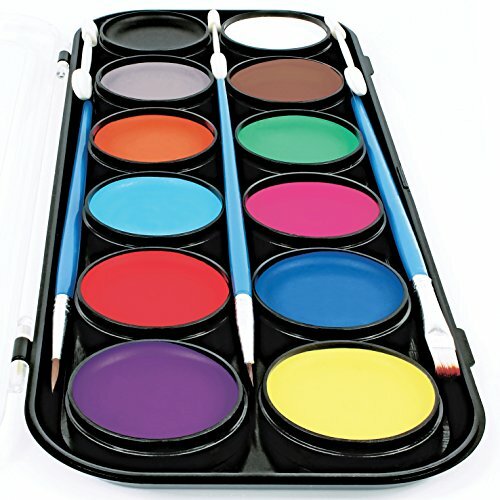 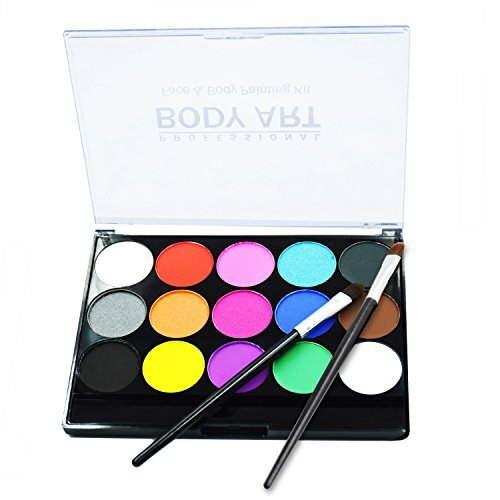 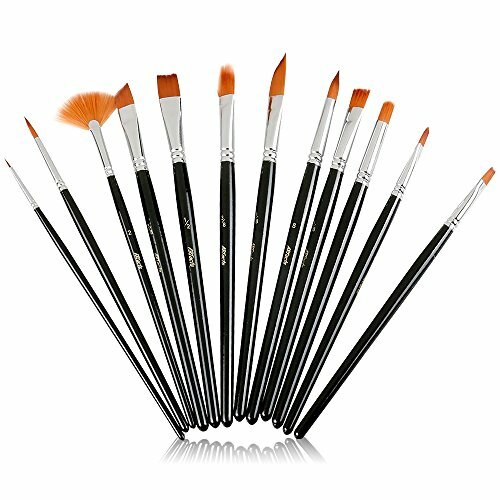 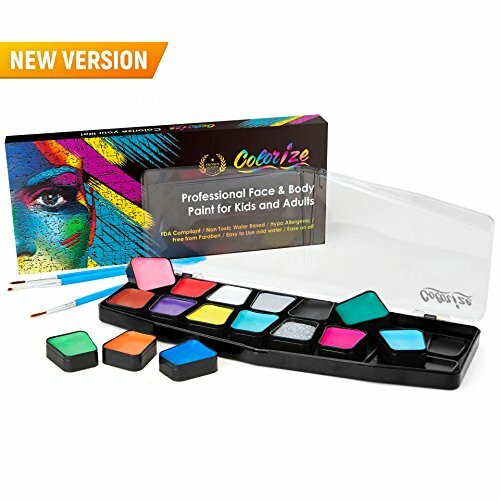 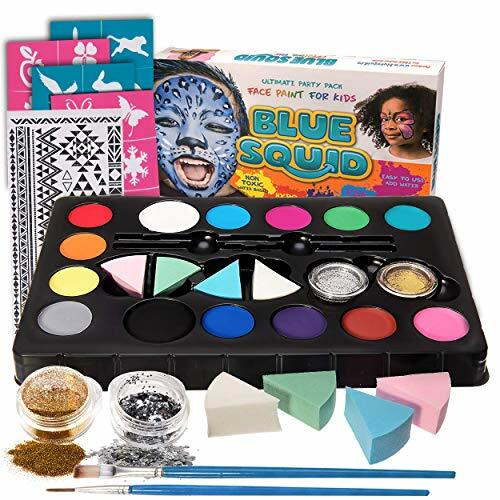 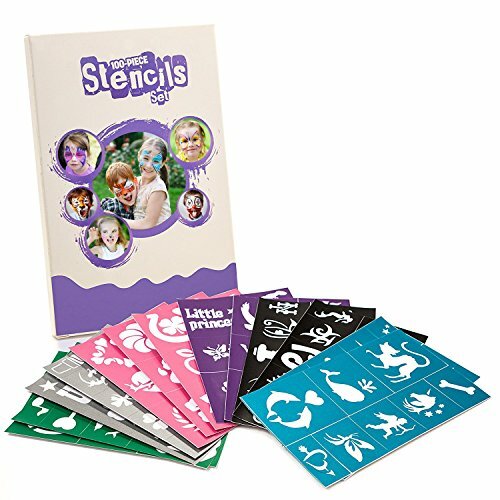 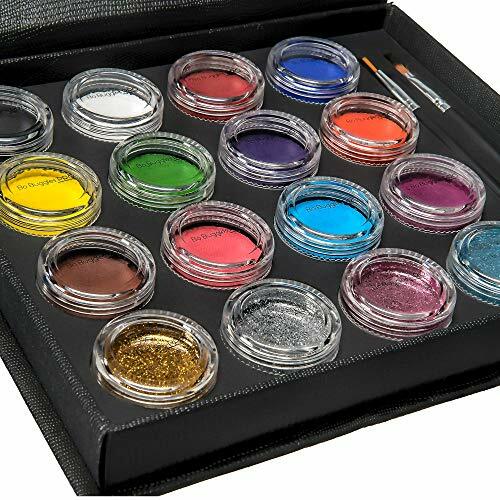 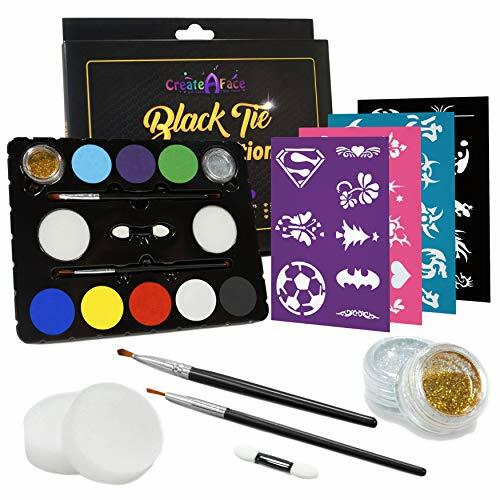 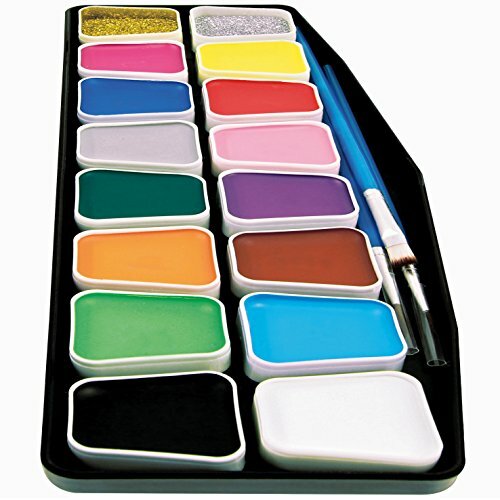 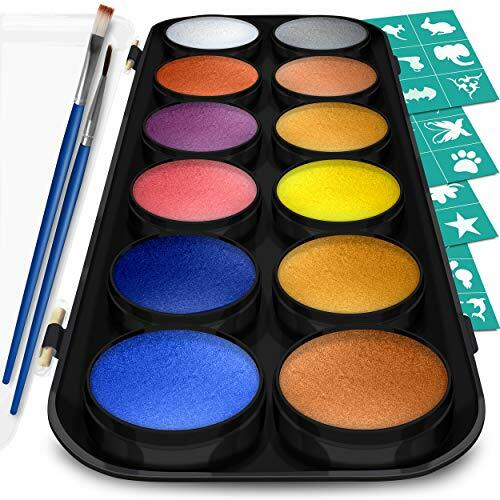 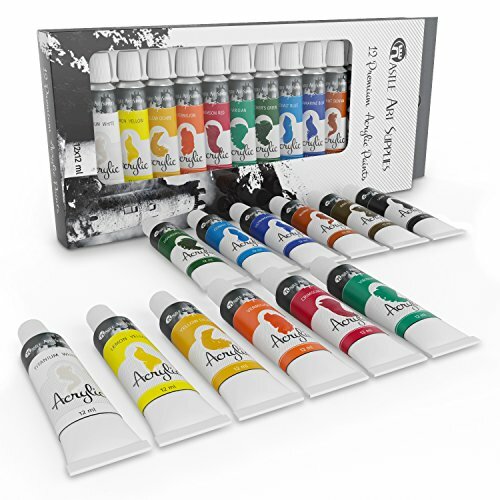 Face paint comes in a set of 6 colors. 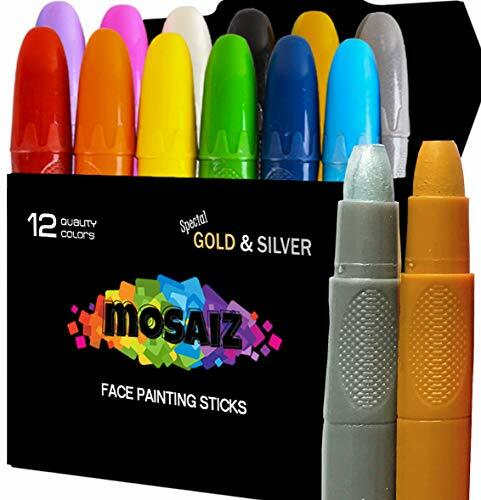 Size 4 L."